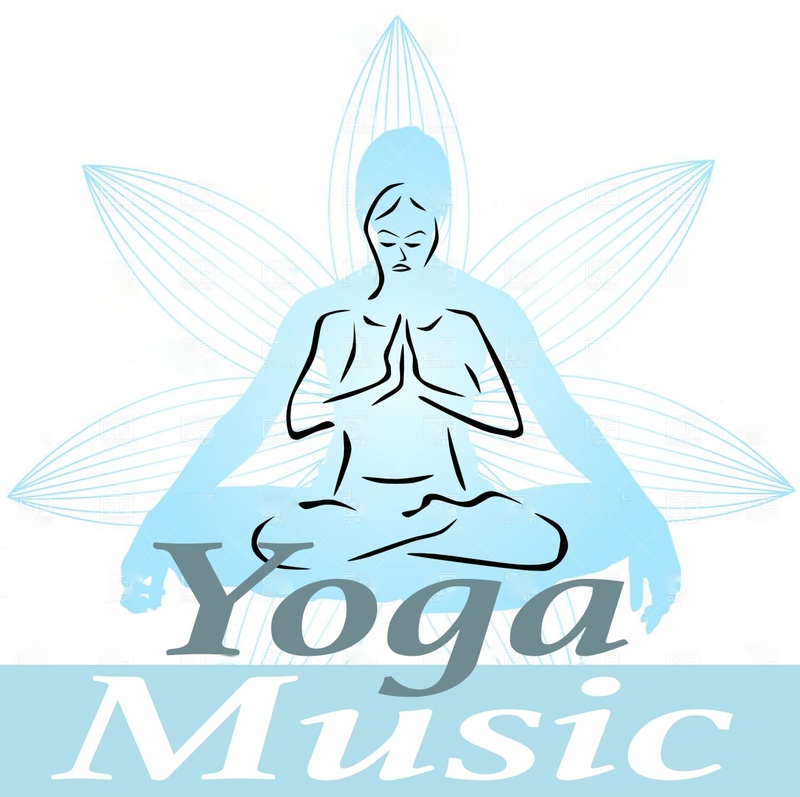 Chill-out Yoga Music is great for flow style yoga practice, and yogi-chill-out time. 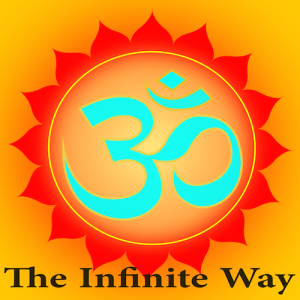 Being Ambient Consciousness Music is especially useful for restorative yoga and meditation. 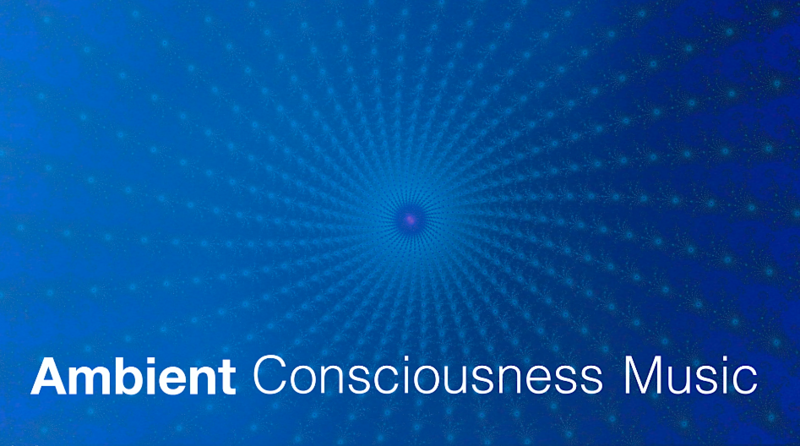 Binaural Consciousness Music can powerfully prepare and help evolve brain waves and brain hemisphere integration to prepare the mind for enhanced meditation and focussed yoga practice. 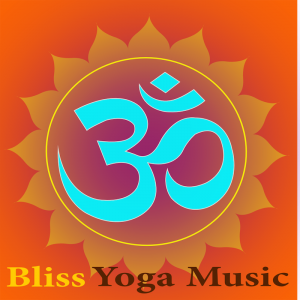 It is a matter of personal taste, preference and goal in mind that will help you decide what music how much of it is most suitable for one’s yoga practice. Personally don’t play music all the time, in all the classes I teach. It is a good thing to remember that silence is sacred, and a rare commodity. Use these silent spaces to effect. Personally I totally love the quiet stillness of a yoga studio. But the right music, at the right time, adds something special to the energy. There is no doubt though that musichelps create amazing spaces. Sometimes I only play music at the beginning of or before a class, to set the scene, or to create atmosphere when students leave. I often use my own music to enhanced the studio space in a subtle way, often so quietly that it just becomes a part of the experience. Occasionally I also use the music as a central focus, played loudly, practicing with music and no instruction – this works well for power sequences, and deep relaxation. And sometimes I may choose a piece from almost anything in my playlists, including jazz, pop, or classical. Just the right song at the right time can be a lot of fun. 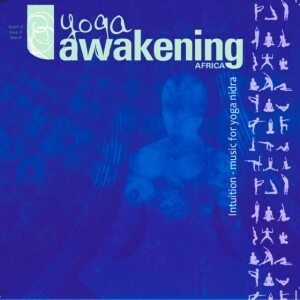 I once played Bob Marley’s “One Love” as part of an uplifting warm-up sequence at a yoga festival. World music tracks often work very specially well for special events. Music resonates deep within our beings, to help our individual being merge with the ocean of life. An open heart and meditative state of mind allows us to activate our inner intuitive self, to help us know and better understand the cosmic forces that shape our lives. Music created consciously imbues consciousness – science acknowledges that certain frequencies, musical patterns and motifs stimulates certain brain patterns that assists the listener to create the desired nervous system states to induce greater well-being. Music can help us feel better, relax more deeply, enhance our focus, inspire us and provide an amazing meditation experience.